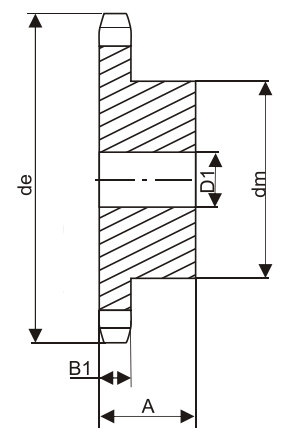 Q: What is the set screw size? 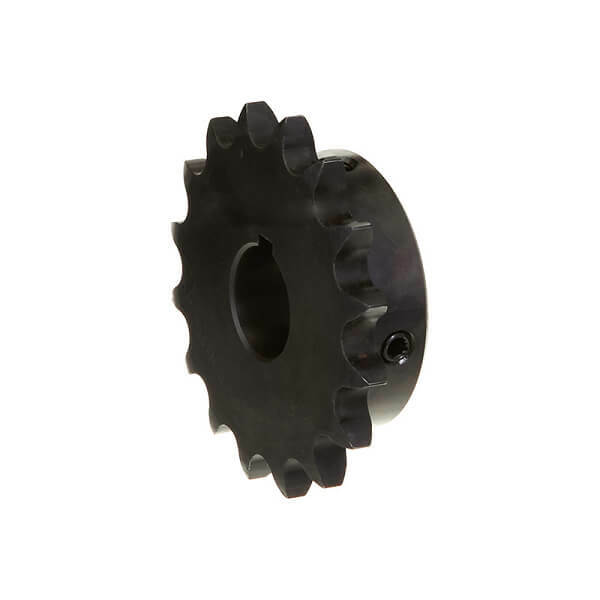 A: Set screw size for this sprocket is 10-24. 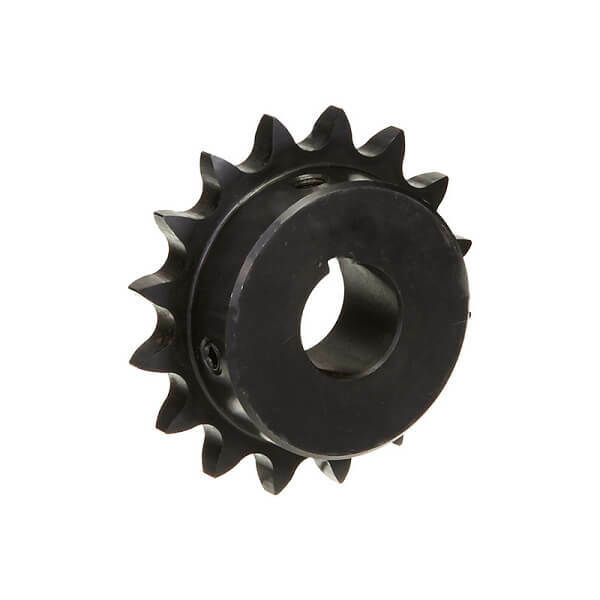 Q: What size is the setscrew?